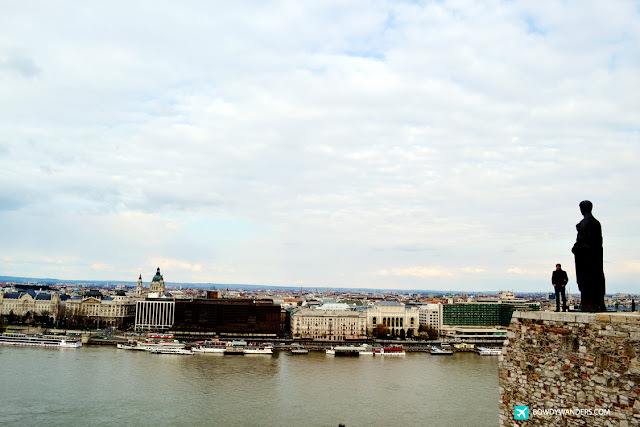 No travel expert would miss recommending the Buda Castle when visiting Budapest, especially if it’s your first time. 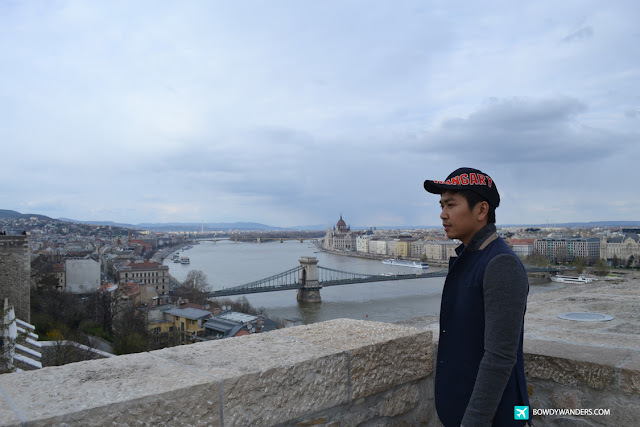 What a good way to ring in one’s first travel to Hungary. 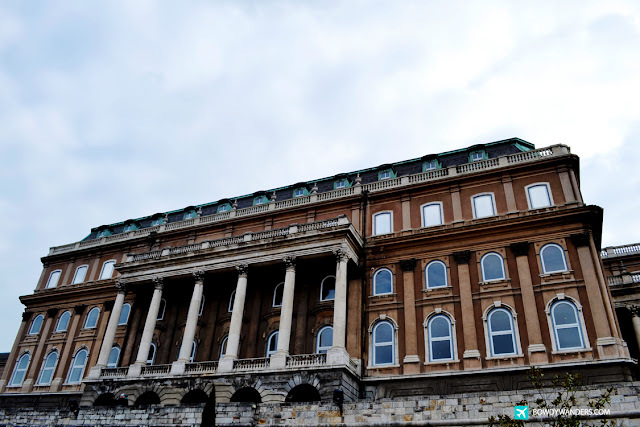 Also known as the Royal Palace, and the Royal Castle, the Buda Castle is the historical castle-complex of the Hungarian Kings in the olden times. 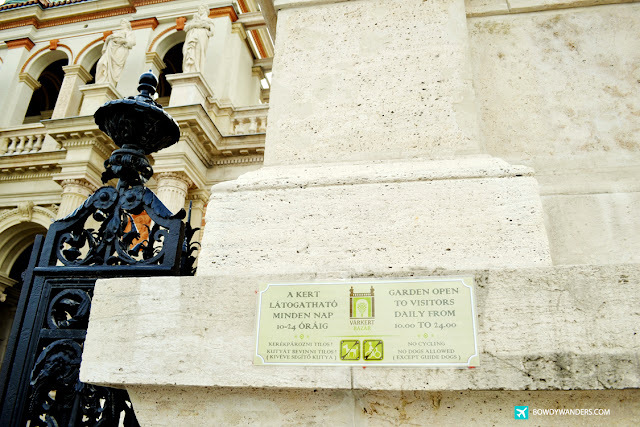 It’s also a UNESCO World Heritage Site. 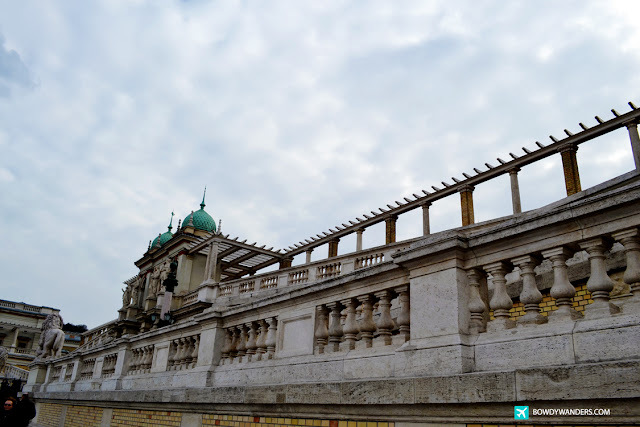 With its Medieval, Baroque, and Modernist architectural styles, the Buda Castle was built on the southern tip of Castle Hill, and is linked to Clark Ádám Square and the Széchenyi Chain Bridge by the Castle Hill Funicular. 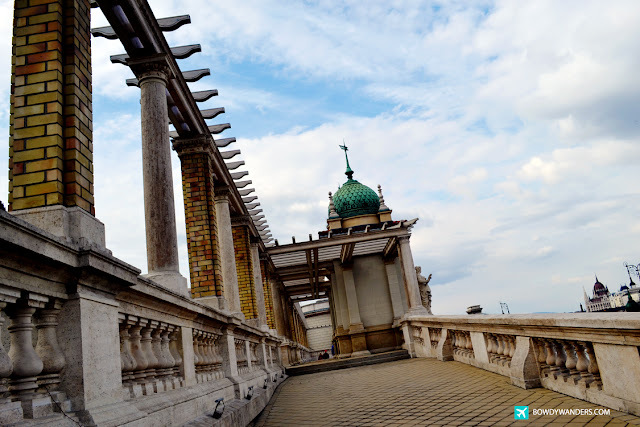 So much history encompasses this massive fortress, which also happens to be connected to the Fisherman’s Bastion with just a few (long) minutes of walking. 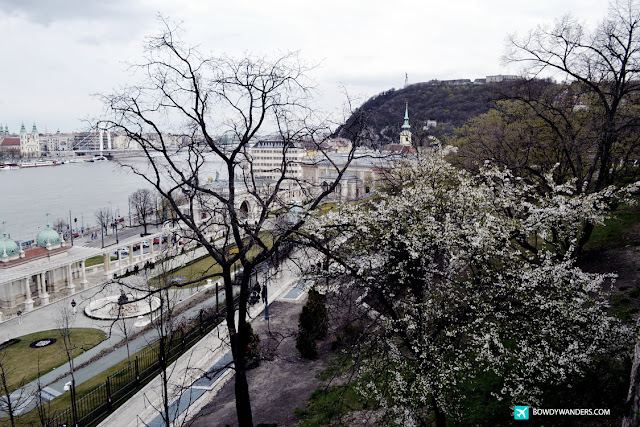 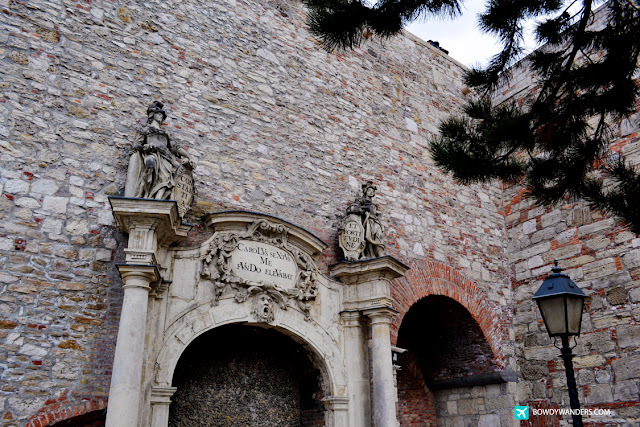 The first royal residence on the Castle Hill was built here during the Middle Ages, and so much history has been interconnected to it since then – from the Ottoman Era, to the times of famous Hungarian people like Maria Theresa, and Franz Joseph. 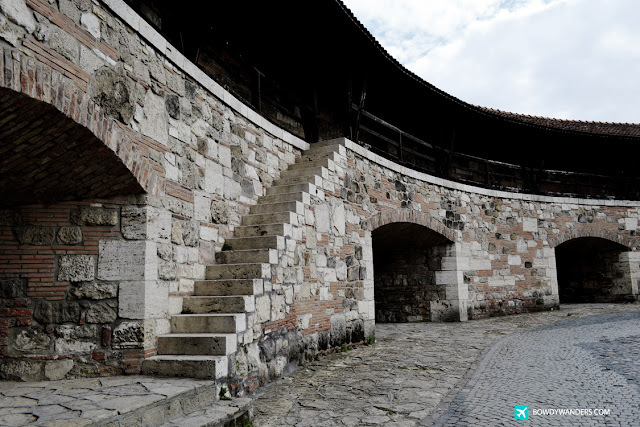 It’s truly a remarkable work of architecture and culture. 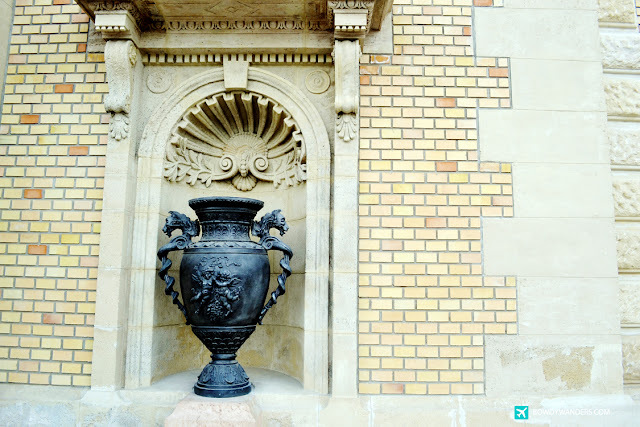 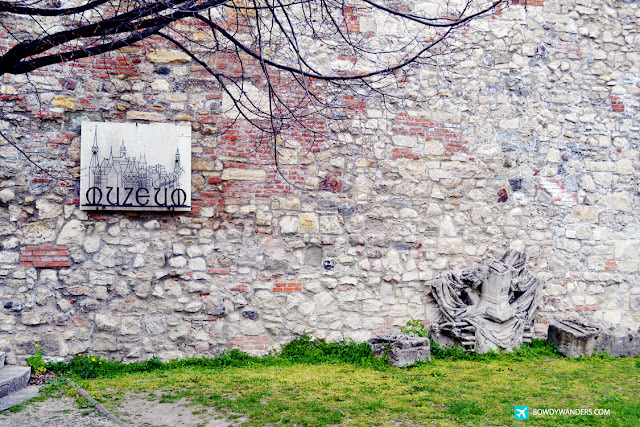 Even from the outside grounds, there are a lot of sculptural monuments and medieval corners to sightsee. 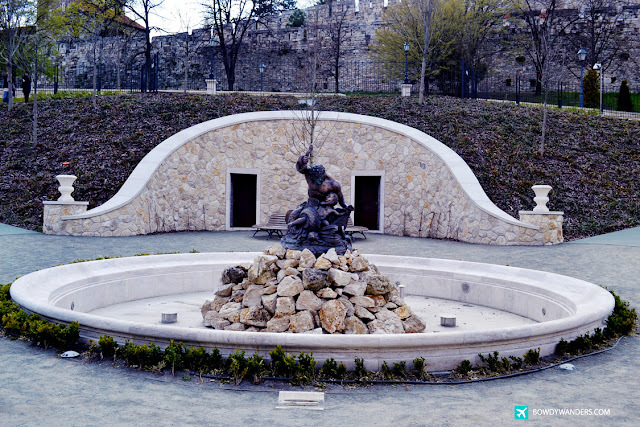 Be sure to find the mythological Turul bird! 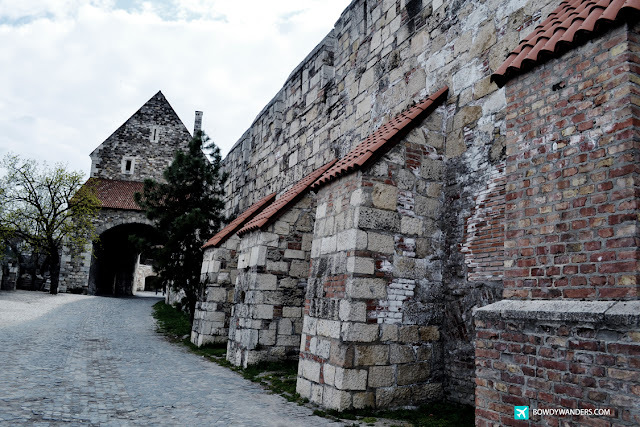 Best to spend at least more than a half day at this place just to explore the outside and inside grounds of the castle. 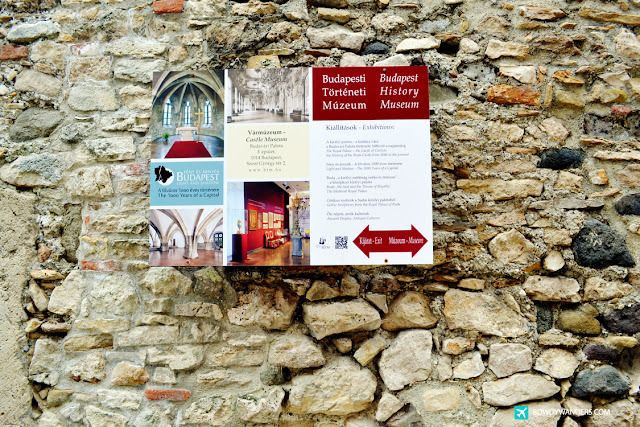 You can also find the Budapest History Museum and the Hungarian National Gallery here. 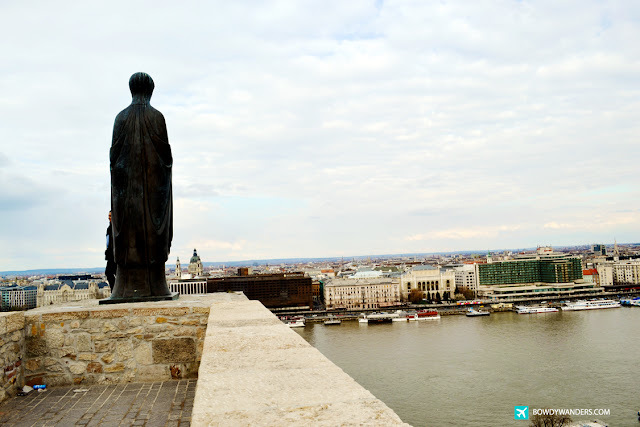 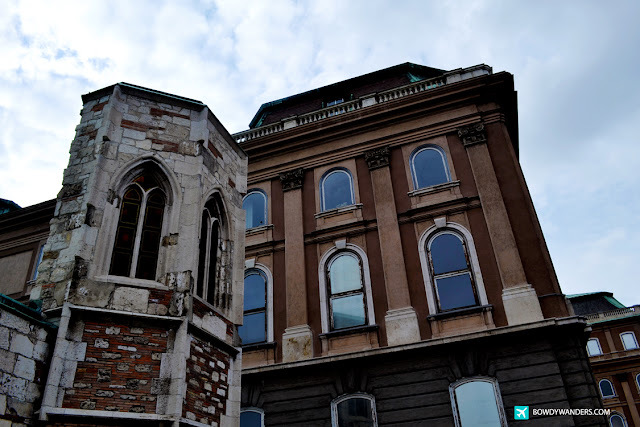 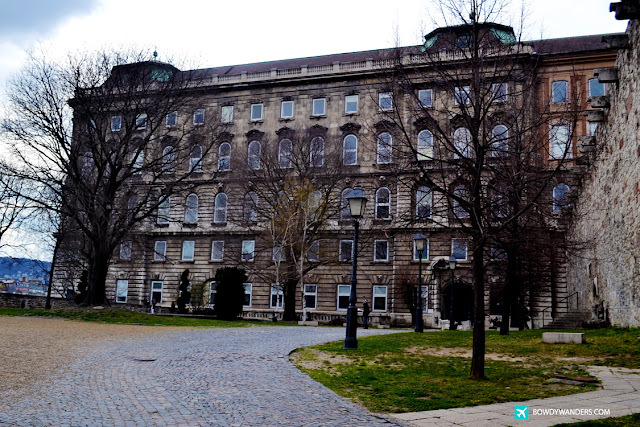 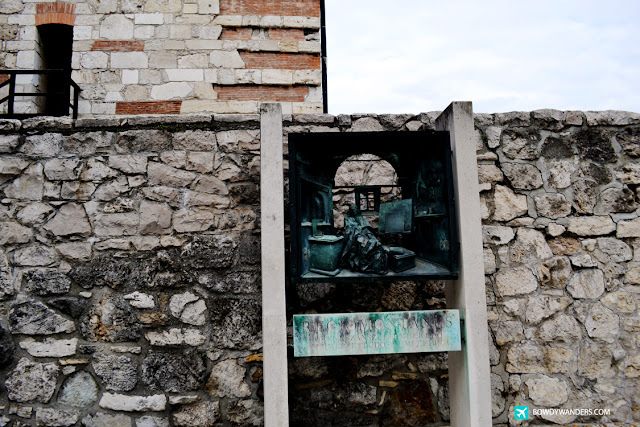 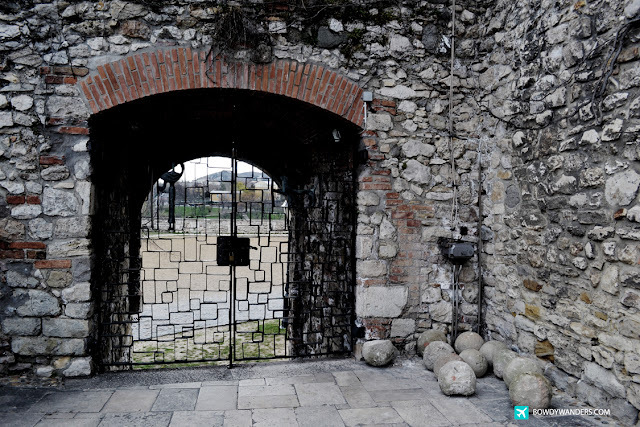 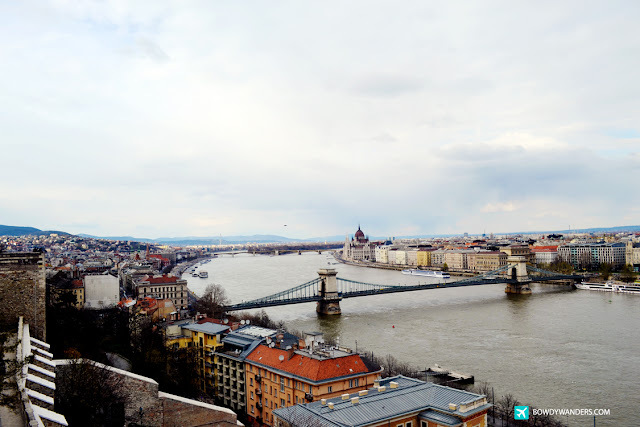 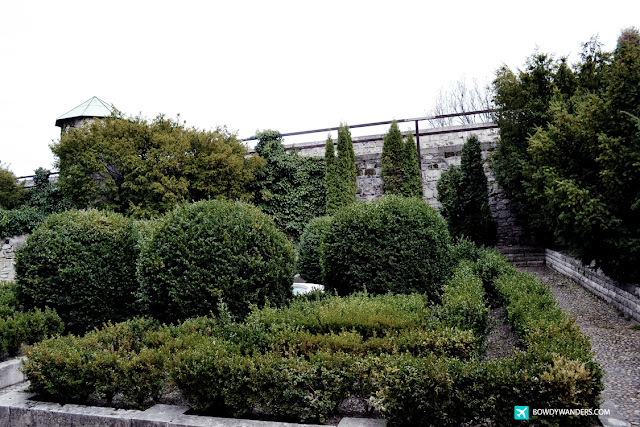 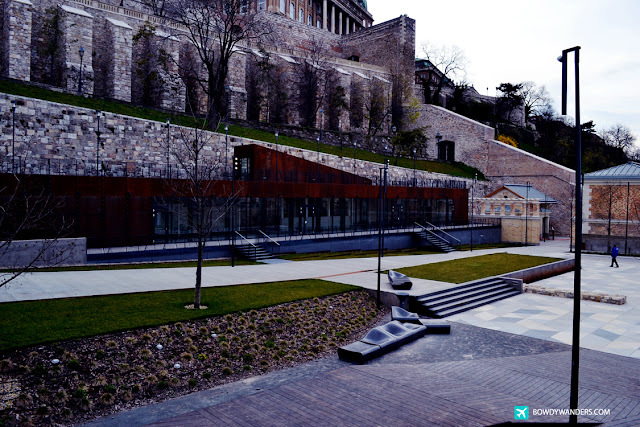 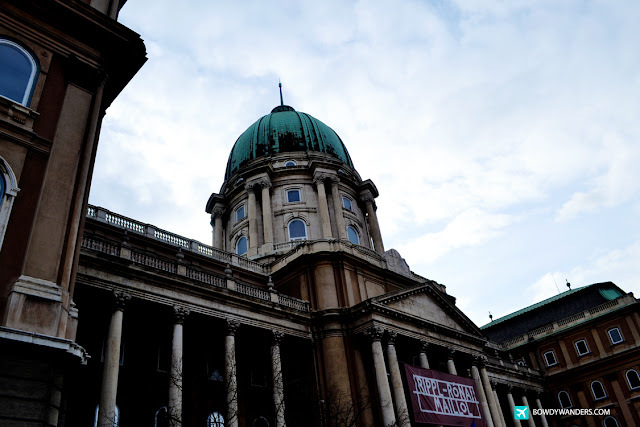 Nowadays, they hold Buda Castle District Tours, Festivals, and all sorts of local surprises.